Wheelchair Cars Ireland vehicle mobility equipment. 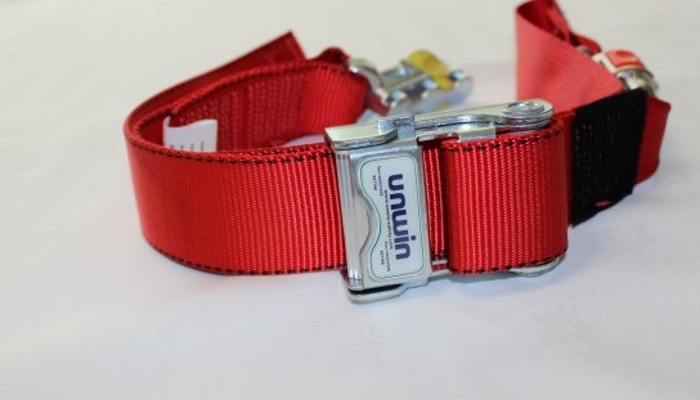 Uwin wheelchair restraints can come as either quick realese or for a dedicatied wheelchair position. 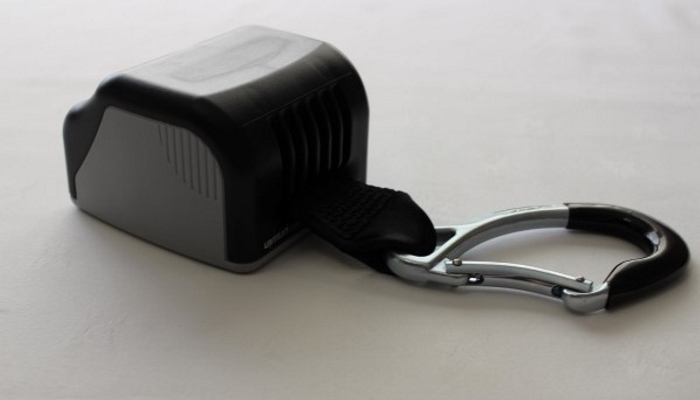 all restraints come with hooks for is with the whole operation. 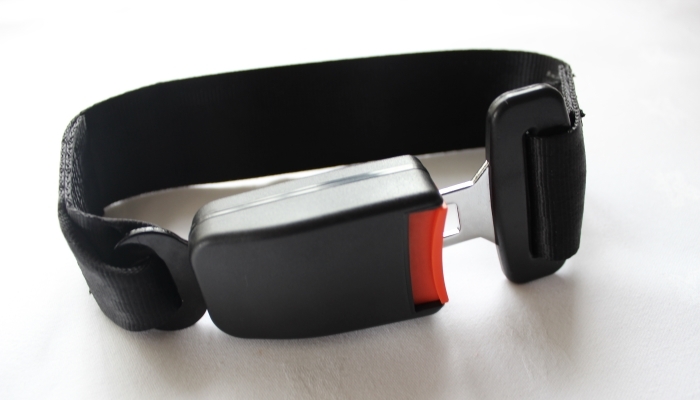 these can be comined with occupant restraints if required. 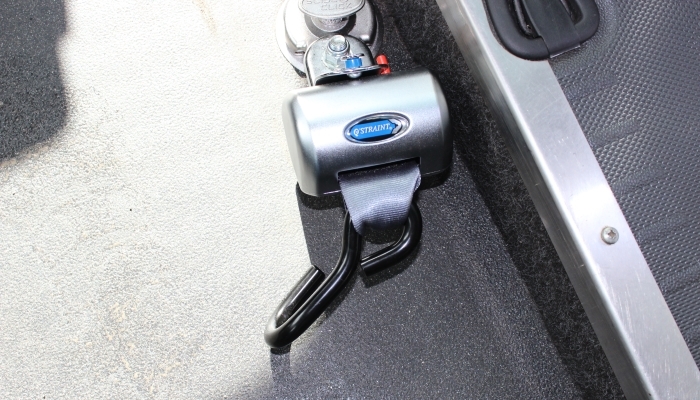 Docking systems allow an electric wheelchair to be secured into the vehicle removing the need for manual tie downs. 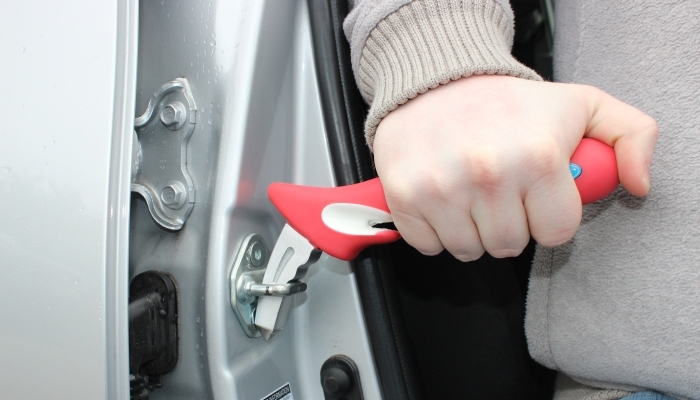 These are fitted for either passengers or drivers. 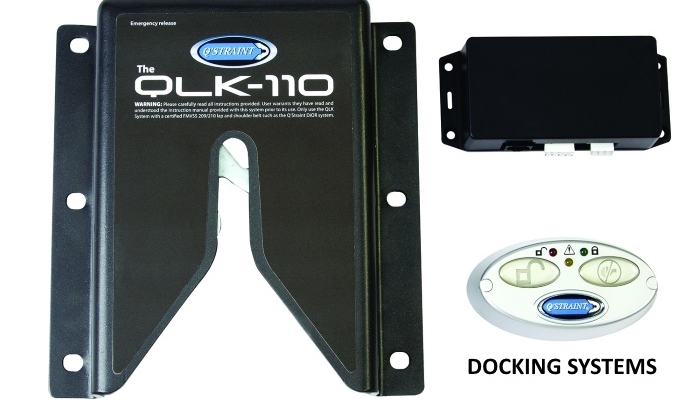 There are speicifc docking systems and specific fittings for different wheelchairs. panoramic mirrors are designed to give the driver a wider and greater view in their rear view mirror. this mirror can help drivers eliminate potential blind spots as they look to view the road behind them. with this wider view you may also be able to see out your side windows giving you a wider range of vision of what is going on around you. 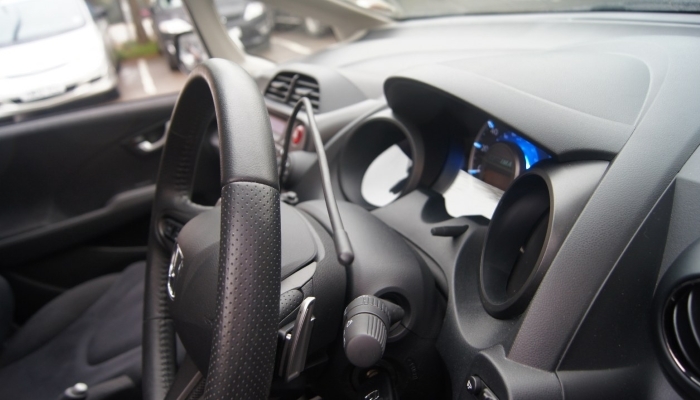 An indicatior crossover bar allows the driver to bring the indicatior and lights to the opposite side of the steering wheel for the potential convenience of the driver. a driver may wish to bring the controls over to their stronger side. contact us to learn more . 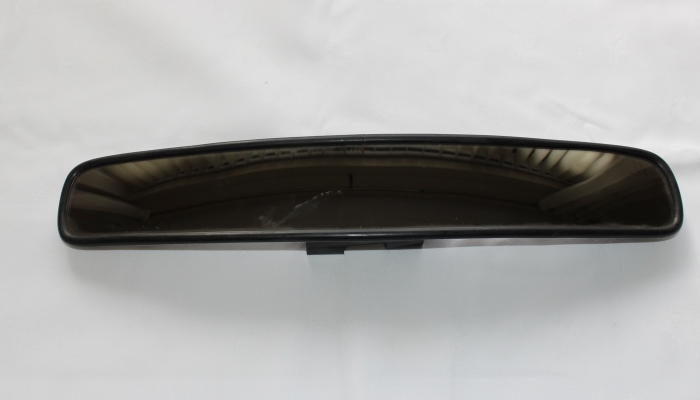 We stock a large range of various spare parts for wheelchair accessible and modified vehicles. If there is something in particular you are looking for give us a call and I am sure we can help.